The average household has three remote controls for entertainment alone, but do we really need hundreds of buttons to watch TV, listen to music, or dim the lights for movie night? Finally the old-school remote has been stripped down to have zero buttons to push. 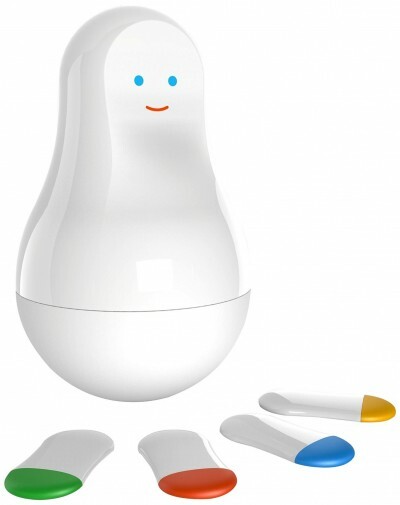 Instead, the SPIN remote is touch-activated and works via rotation. 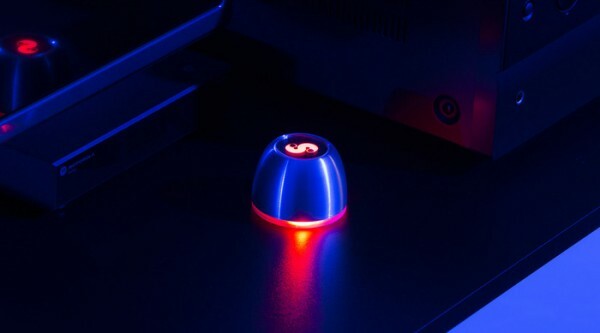 It can be programmed for Bluetooth-enabled devices as well as infrared, connecting to everything from your brand new sound system to your old HDTV. The remote syncs with a user-friendly app, which makes your smartphone double as a universal remote. If you want to be one of the first to get your hands on the SPIN remote, be sure to back the Kickstarter by Tuesday, January 13. Not only is it available at an exclusive first-release discounted price, but you can also select to get an aluminum or brass remote that’s engraved with any text you choose. Data-collecting junkies can now keep all their environmental info in one place: thanks to the Mother Smart Sensor System, it’s possible to set up multiple signal stations around the area, which will relay information back to the internet-connected base station. Track movement, temperature, and proximity to get updates on what’s happening in your home or office. Each individual sensor – called a Motion Cookie – can be set to pick up the data you want, like whether or not something nearby is moving. Their tasks can be reassigned whenever necessary, making them the most adaptable data trackers yet, able to track fitness, personal goals, a person’s presence, medication intake, sleep habits, and much more. Whether you want to drown out your officemates, rabid fans at the big game, or the din of the surrounding city, there’s nothing like DUBS Acoustic Filters to offer the optimal listening experience. These advanced earplugs are able to reduce volume without sacrificing clarity of sound, meaning they can be used in a massive concert venue to help you hear the live music but not the overenthusiastic crowd between you and the band. 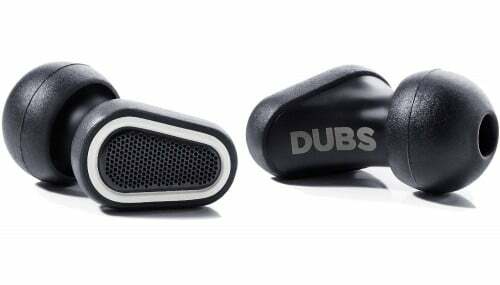 Designed by leading acoustic engineers and designers, the DUBS feature a 12-decibel Noise Reduction Rating (NRR) to protect your ears against harmful noise, which can lead to hearing loss. Best of all, the functionality way outperforms the affordable price. Upgrade from your blender or juicer to extract even more benefit from your favorite superfoods. 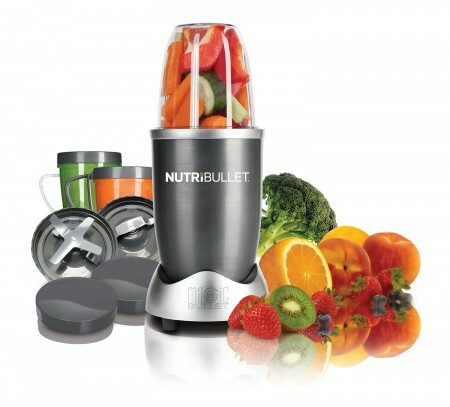 The NutriBullet system is a convenient way to consume fruits and vegetables in their most absorptive state. To break up chunks that blenders leave behind, cyclonic action helps push the food through the extractor blades, which turn at 10,000 RPM. 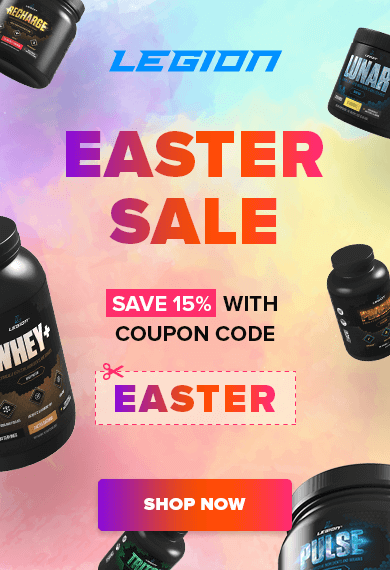 It is so powerful that it breaks up the entire thing, including stems and seeds for added fiber and other nutritional benefits. In addition, a Milling Blade attachment can process nut butters as well as flours from wheatberries or brown rice. 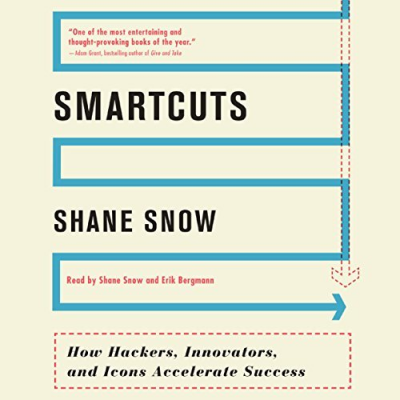 I had low hopes going into Smartcuts despite the positive buzz because most stuff using the “hacking” marketing angle tends to be little more than a jumble of disorganized, lazy, impractical, and ultimately ineffectual tips. Well, Smartcuts broke that mold. It’s not about shirking or sidestepping the necessity of hard work, but taking measures to amplify its rewards. And instead of the over-hyped nonsense I was expecting, it delivered well-reasoned and sensible insights into why some people, businesses, and projects rise rapidly while others fade into obscurity. I can personally vouch for a lot of the wisdom in the book, too. My own rather quick rise to success in the fitness space came partially through a deliberate use of many of the principles contained in this book, including the concepts of emphasizing personal help, “ladder jumping,” embracing negative feedback, leveraging platforms, and more. They’re simple concepts but incredibly powerful when applied intelligently. While I was pleasantly surprised with Shane’s astute observations, conclusions, and advices, what surprised me most about the book was the quality of the narration and prose, which gently invites you in and sweeps you away. This dude has a fantastic sense of story and diction and is cut from the same cloth as giants like Gladwell and Greene.